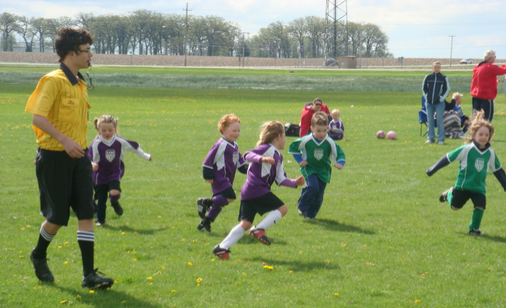 Not only does Kaneland Soccer teach kids about playing soccer, but we also provide opportunities for boys and girls ages 10 and above to learn how to be soccer referees. Our recreational referees are paid, so they also learn other important skills that come from the responsibility of having a job. 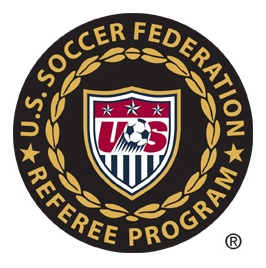 The Club provides training opportunities and feedback to help referees learn and improve.